It's that time of year again . 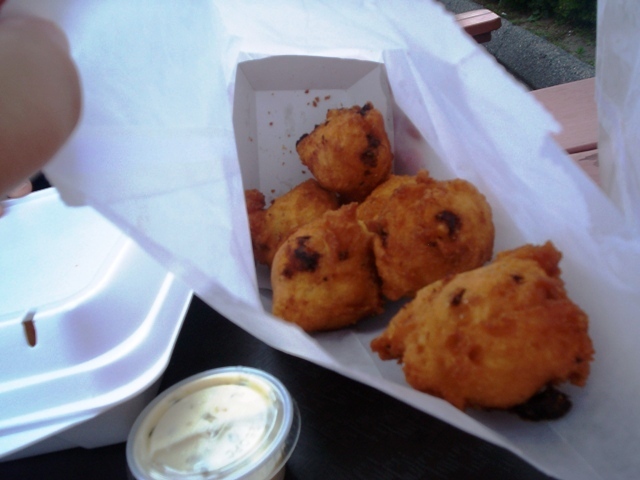 Time when all your favorite clam shacks start heating up the oil and mixing up the batter . Mouth watering yet ? Well , we here at New England Bites , would like to share some of our favorite places to get fried clams , fish & chips , clam cakes , chowder ...you know ....all the summertime favs . Plus we've included some very nice dine-in restaurants that feature seafood dinners as a specialty . So whether you're eating in your car or dressing up for dinner ....here's a list of places you might not want to miss . So ...enjoy !!!! Oh .....and don't forget to click the links for a full - review . One of the oldest in our area . 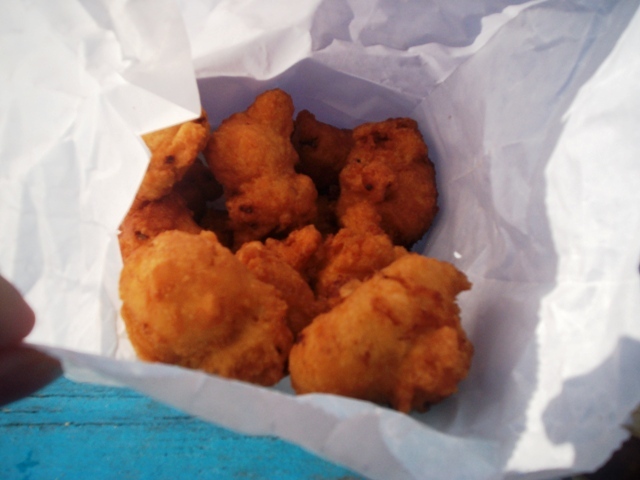 Has all the requisite fried delights including calamari . Plus they have some really good burgers . When you order you get a rock with a number on it . LOL Oh, and as the sign says ....THEY CLOSE FOR HURRICANES . TWO great locations ....both by the water ...and with plenty of picnic tables . They get really busy the hotter the weather gets ...but the food is worth the wait . Plus ....they have HOT , fried doughboys ....can't beat that . 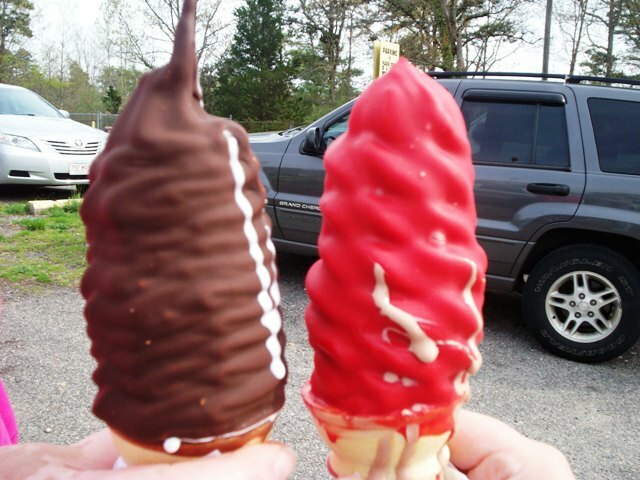 KOOL KONE.... 374 Marion Rd. Wareham MA . Besides some amazing seafood ....they have a great ice cream window . Plenty of seating... in and out ...or in your car . Nice stop on the way to the CAPE . LOBSTER TRAP .......290 Shore RD. Bourne , MA. This place is a little more upscale and expensive ....but OH MY ...the food . The food was absolutely delish ! You can sit in their large dining room over-looking the water ..or enjoy the outdoor seating . 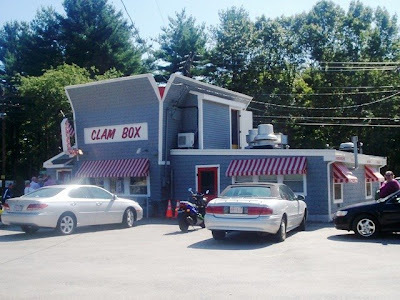 CLAM BOX ......246 High St. Ipswich , MA . Probably the most " acclaimed " shack of them all . 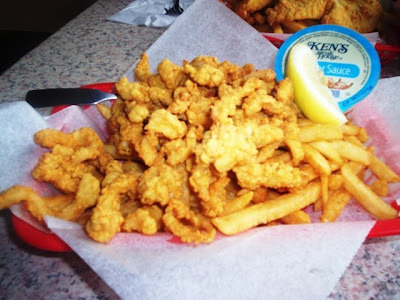 AWARD - WINNING fried clams .....and delicious everything else . Long lines ....out the door ....but SO WHAT ! Get a T-shirt that says .....WE SURVIVED THE LINE AT CLAM BOX . And , oh yeah , it's shaped like a REAL clam box ...can't miss it . 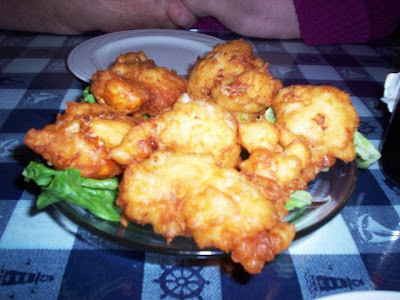 EVELYN'S........ 2335 Main Rd. RTE. 77 Tiverton , RI. Nice place overlooking the water . Hit or miss on the food sometimes . Has some indoor and patio seating also . SEA SWIRL ........30 Williams Ave. Mystic , CT.
Small place ....hard to find seating sometimes .....but a wonderful end to a day trip at MYSTIC SEAPORT , MYSTIC AQUARIUM & OLDE MYSTIC VILLAGE . Really great food & ice cream . 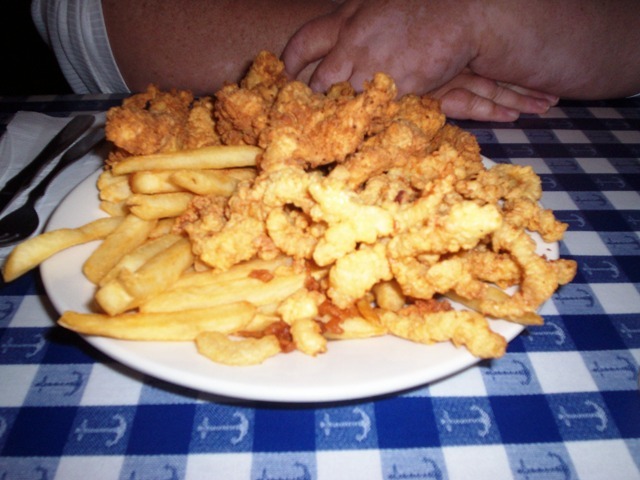 Wonderful fried clams . 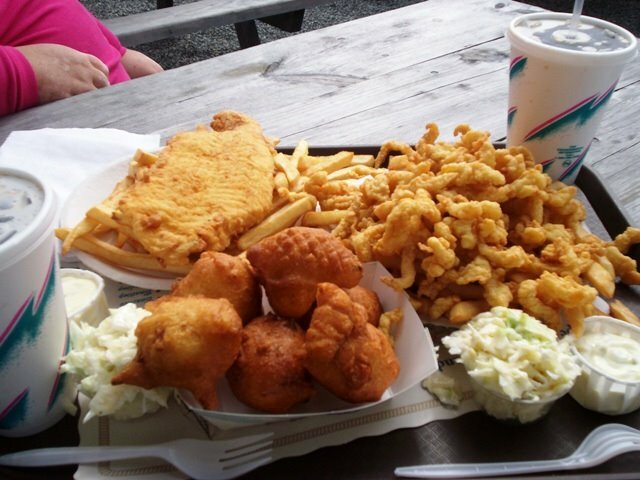 BARLOW'S CLAM SHACK 856 Scenic Highway Bourdale , MA. Nice little place ...beautiful location ....right across from the CAPE COD CANAL .We just stopped for ice cream ....which was delish .....but we'll be back for REAL food soon . LOBSTER HUT .........25 Town Wharf Plymouth , MA. Lovely little restaurant over-looking the water . 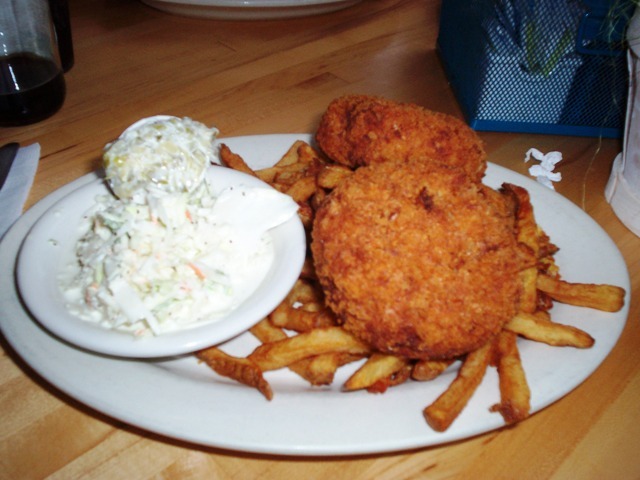 Famous in our area for fine seafood and meat-lover specials . Open for lunch and dinner . 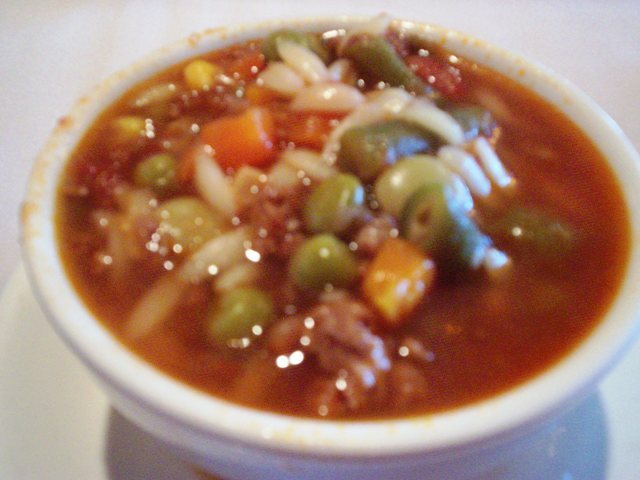 Have a relaxing , delicious ( apres-beach ) meal . CAPTAIN PARKER'S PUB .........668 Route 28 West Yarmouth , MA. Probably the most renouned restaurant on the CAPE . 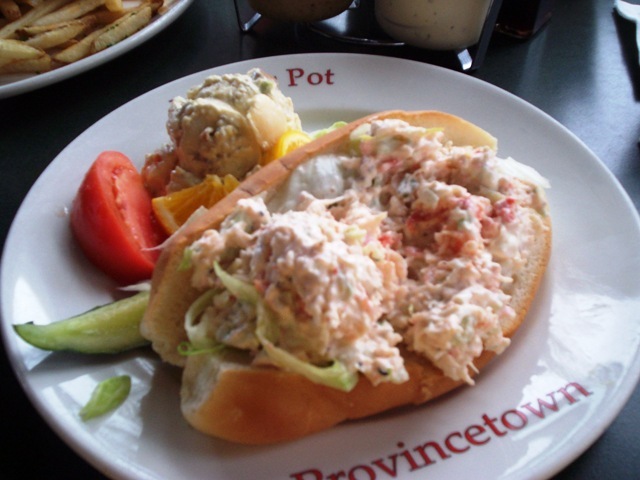 Multi - Award winning chowders , fantastic seafood , terrific menu . VERY busy on an equally busy highway ......but worth the wait , price and hassle . Can't wait to go back . 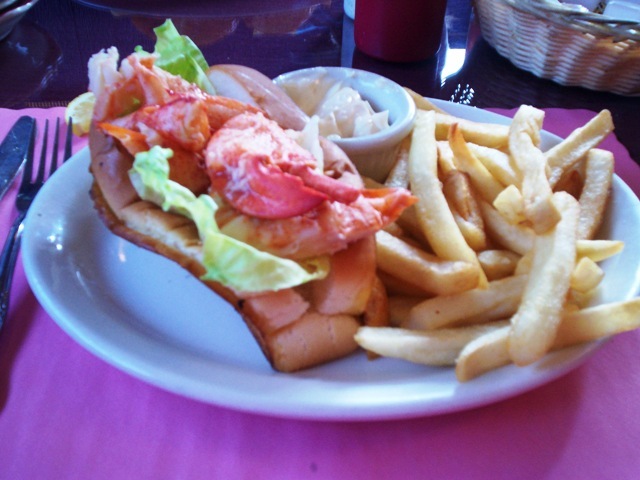 LOBSTER POT .........119 Hope St. Bristol , RI . LOBSTER POT .......321 Commercial St. Provencetown , Ma. Although PROVENCETOWN was terrific ....we were kinda disappointed in this place . Very much the tourist trap .....frenetic , over-priced , poor service and ultimately ...disappointing food . Waited over an hour just to get seated ....wish we hadn't . DAVY'S LOCKER .......1480 East Rodney French BLVD. New Bedford , Ma. On the beautiful New Bedford waterfront , this lovely restaurant has a large and varied menu , but their speciality is seafood .I've been here several times and have never had anything less than terrific . Fantastic baked scrod . TIKI BAR out back . Great little upscale restaurant not far from HORSENECK BEACH . 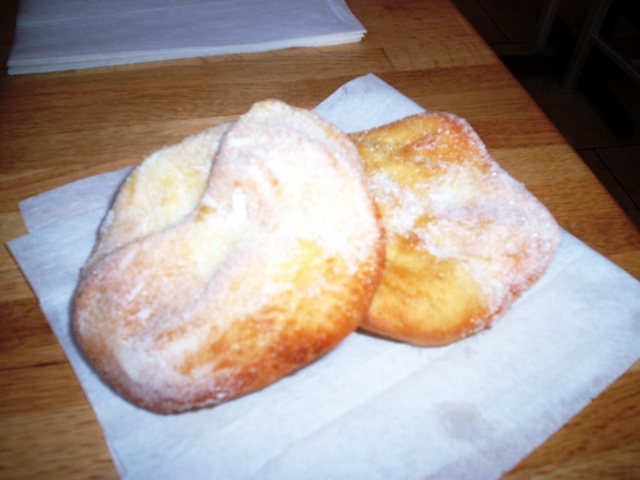 Indoor and outdoor seating ...fantastic breadbasket ,local sodas, homemade desserts and yummy seafood . A treasure . 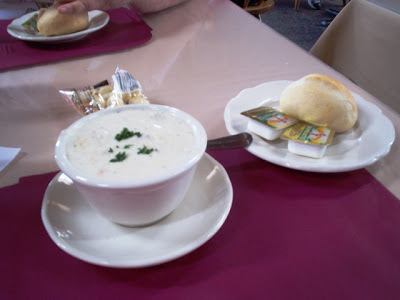 WEATHERVANE SEAFOOD RESTAURANT ..................Large chain restaurant ...touristy and busy ....but a huge menu with some nice seafood combos . Food can be hit or miss sometimes but mostly I've had hits . I'll go again . 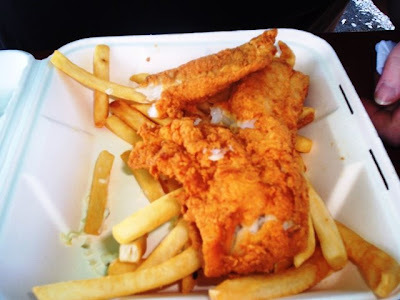 Local favorite family restaurant known for their fish & chips . Besides the original location on Rodman St. ....they've opened up a second place inside the large REGATTA Restaurant on Davol St. ...right on the waterfront . VENUS de MILO .........75 GAR HIGHWAY , SWANSEA , MA. An elegant way to end any trip ....a trip to VENUS . Get the BAKED - STUFFED LOBSTER ( Chef Emeril Lagasse's fav. ) ....or the award-winning minestrone soup ( my personal fav. ) 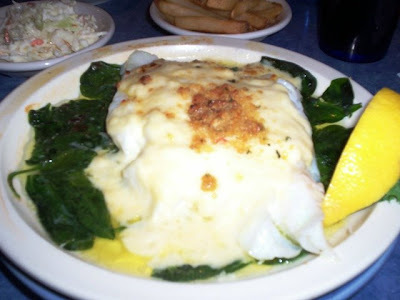 .Get the stuffed scrod or the delmonico potatoes ...you won't be sorry . Actually get anything .....you'll be thanking me . 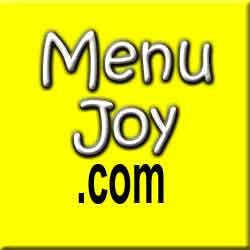 Great food ...great atmosphere ...great restaurant .